Jax Thoirs has improved his own Scottish pole vault record with a 5.53m clearance in Seattle. Jax was competing in the University of Washington v Washington State University Dual Meet last weekend. His clearance at 5.53m bettered the existing outdoor record of 5.50m but will only be ratified as a record if the requisite paperwork is forthcoming from America. This has been an issue in the past, with Jax having cleared 5.60m last summer. In the Seattle competition, he entered at 5.12m, clearing on the second attempt, before coming up with first time clearances at 5.32m and 5.35m (18 feet 1.75 inches). He then attempted 5.65m. 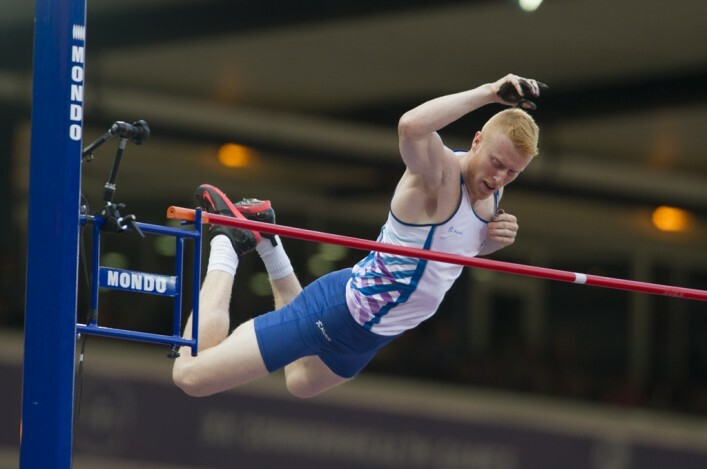 With the GB standard for the Euro U23 set at 5.45m, it is a hugely-encouraging start to the season for the young Scot who finished fourth at the Commonwealth Games last summer at the age of 21. 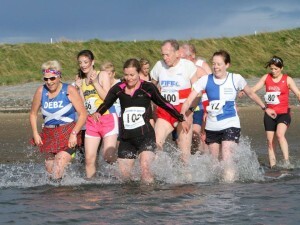 The Fife AC Tour of Fife is one of the most eagerly awaited events in the Scottish racing calendar. 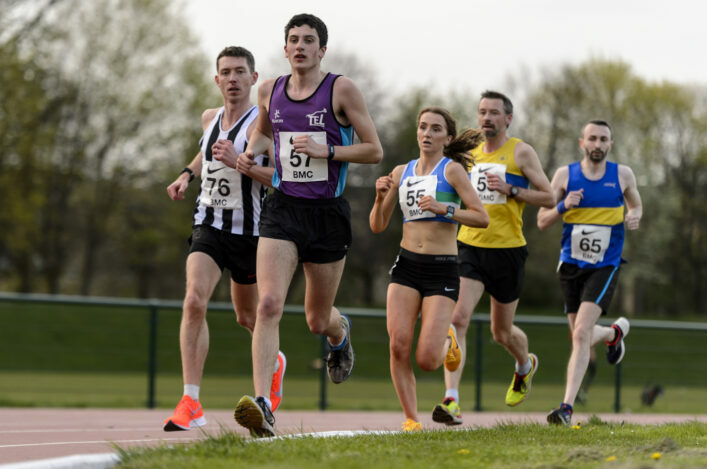 Started in the early 1990s as a Fife AC club fun series with 20 competitors, the Tour has grown over the years to boast 160 runners, restricted due to the nightly tabulation of results/overall results which appear within two hours of each race. 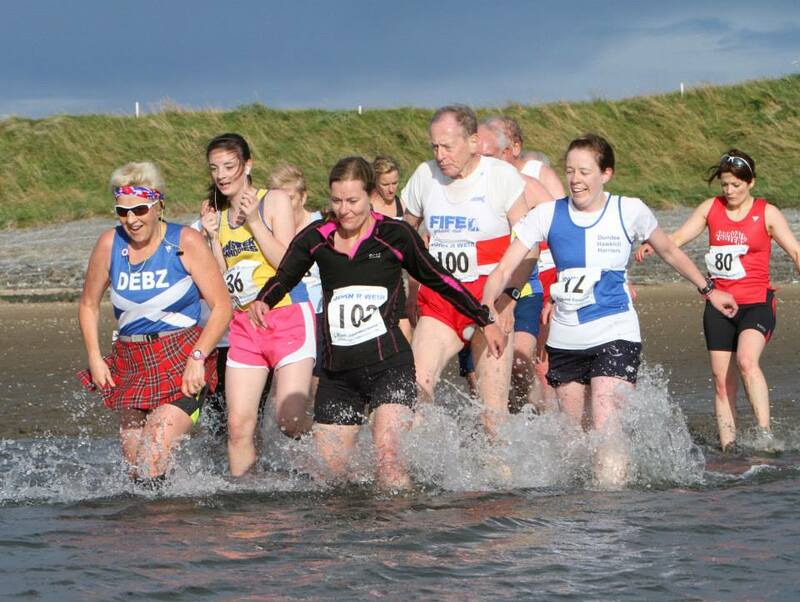 Two of the races – the Chariots Beach Race and the Uphell Time Trial have remained constant. Olympian Andrew Lemoncello, the overall winner back in 2003, returned last summer following his appearance in the 10,000m at the Commonwealth Games to clock a record 9.29 for the gruelling uphill 1.4 mile slog. This year’s Tour of Fife consists of five individual races held over a five-day period from Wednesday 29 July to Sunday 2 August. Times and finishing positions are recorded at each race. Each competitor’s race times are added together to determine the overall series category winners. Category prizes are on offer for those who complete the full series. 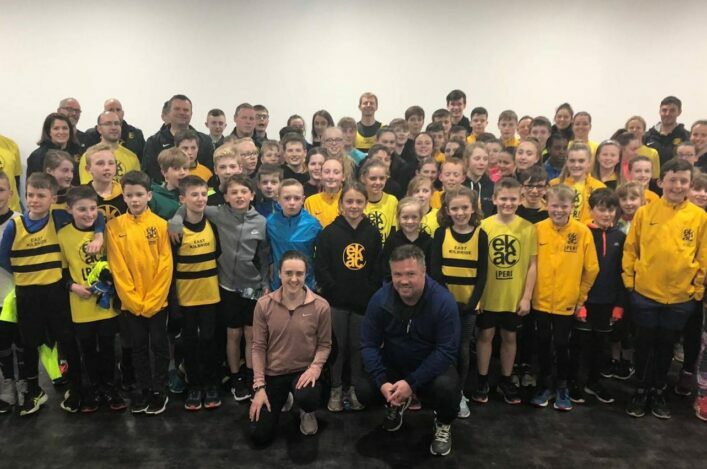 It was a special night for East Kilbride Athletics Club last month, as they paid tribute to a remarkable period of volunteer service. 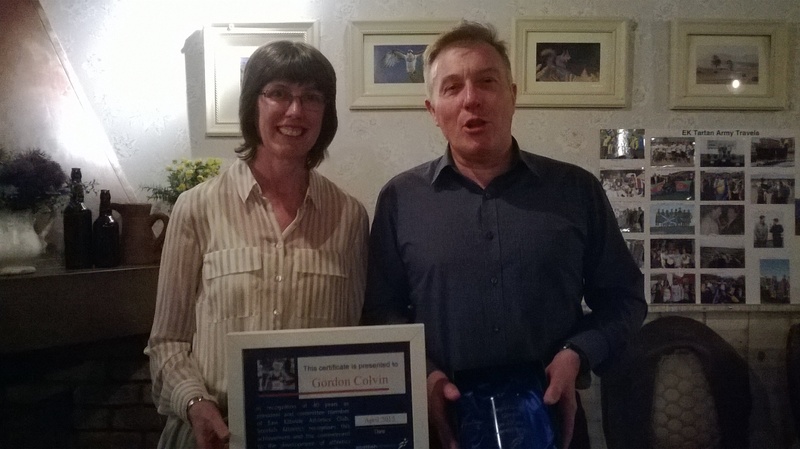 Gordon Colvin is currently EKAC President after taking on that role in 2009. But his involvement with the club now stretches back fully 40 years. scottishathletics President Leslie Roy joined EKAC members and officials to mark the moment with a special presentation to Gordon – who has been involved with the committee since 1984 and thus involvement in club development itself for more than 30 years. For much of Gordon’s time with EKAC he has coached, mentored and developed literally hundreds of children and young adults to help them achieve their potential in the sport. In doing so he has been an exemplary role model both as an athlete (he still regularly competes) and in his various roles of coach, treasurer and president of the club. *Competing for EKAC every year since 1975, mainly middle and long distance but also in events from 100m up to marathon and even a triathlon (a total of over 600 races/competitions). *Ran first marathon in 1982 at the second London Marathon in 2 hours 45 minutes, and achieved a PB of 2 hours 39 minutes at the Glasgow Marathon in 1984. Acting in an administrative capacity, Gordon also undertook the role of Race Director for the very popular East Kilbride Coca-Cola half marathon in 1997 and then from 2000 to 2010. We’re certain all within athletics in Scotland are acutely aware volunteers make a massive contribution to our sport and join us in offering congratulations and thanks to Gordon for his unstinting support to EKAC #peoplemakeathletics. 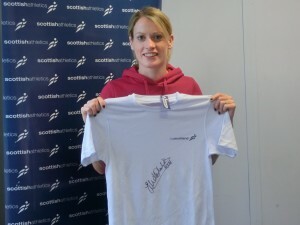 We’re delighted to reveal the eight lucky winners in our recent Eilidh Child ‘goodies’ competition. There were four signed white Team Scotland tops from the Commonwealth Games to give away and four runners-up prizes of an autographed Glasgow 2014 number as well autographed poster of the Scotland track, field and marathon team for the Games which we issued with PB last June. The four kit winners are: Grant Nairn from Inverness; Ross Govan from Cumbernauld; Emma Miller from Airdrie; and Nicole Furness from Armadale. The numbers and poster winners are: Andrew Minnis from Dalkeith; Bruce Malcolm from Edinburgh; Bethany Buchanan from Glasgow; Eilidh Gunn from Evanton. We’d a terrific response to the competition from scottishathletics members. Many thanks for all the entries! 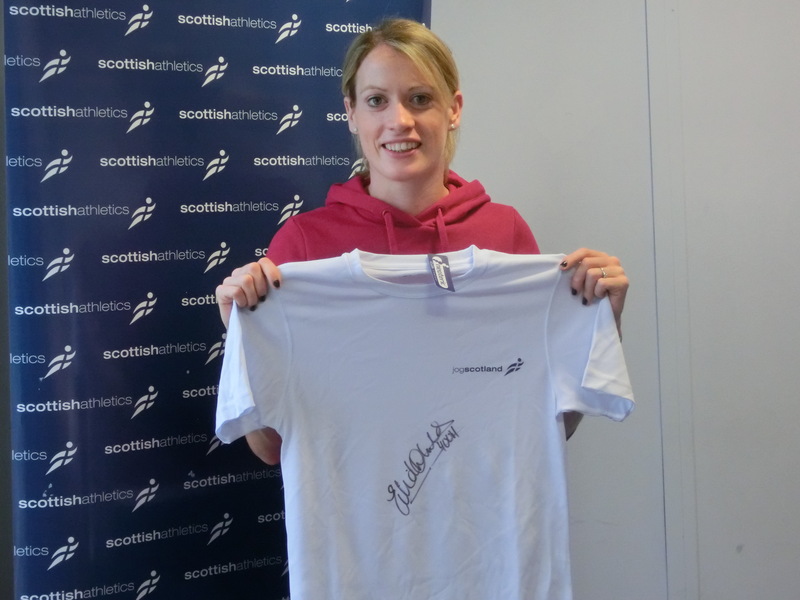 The answer was 400m H (the event in which Eilidh won Commonwealth and European silver medals in 2014). scottishathletics has signed up to the Scottish LGBT (Lesbian, Gay, Bisexual and Transgender) Sports Charter, joining with other organisations to pledge its commitment to equality in sports. 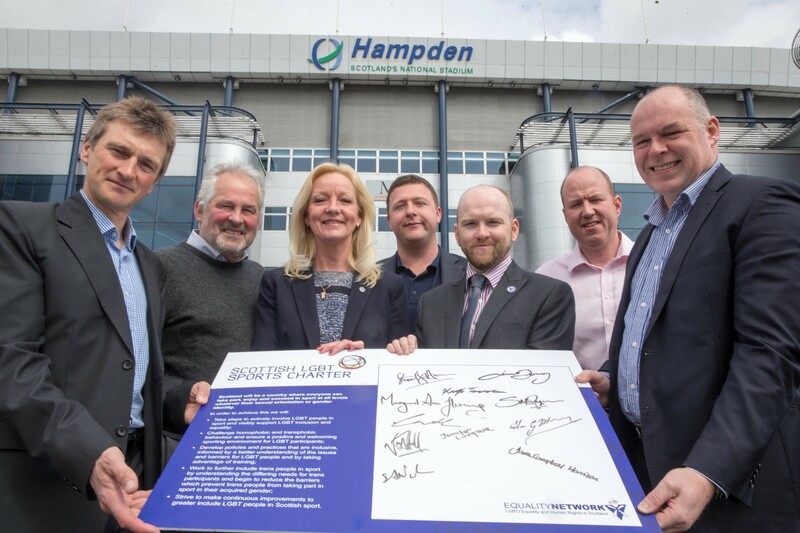 Nigel Holl, CEO of scottishathletics, signed the Charter at a conference held at Hampden Park in Glasgow. It was drawn up by the Equality Network in consultation with governing bodies and the LGBT community. 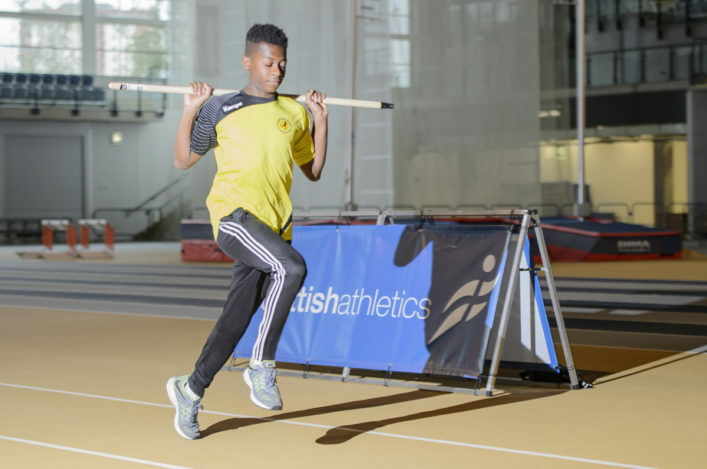 scottishathletics was among the first governing bodies to sign up to the Charter, along with Sportscotland, Team Scotland, the Scottish Football Association (SFA), and Waterski Scotland. There is more on our jogscotland website.